Now I know it may be way too early to mention the “C” word as in Christmas, however, some of us like to get organised as early as possible. I am definitely one of them. If I leave my purchase to the last minute much of what I want has sold out. I am finding this is happening more and more often as retailers don’t seem to be carrying as much stock as before due to the challenging retail climate. 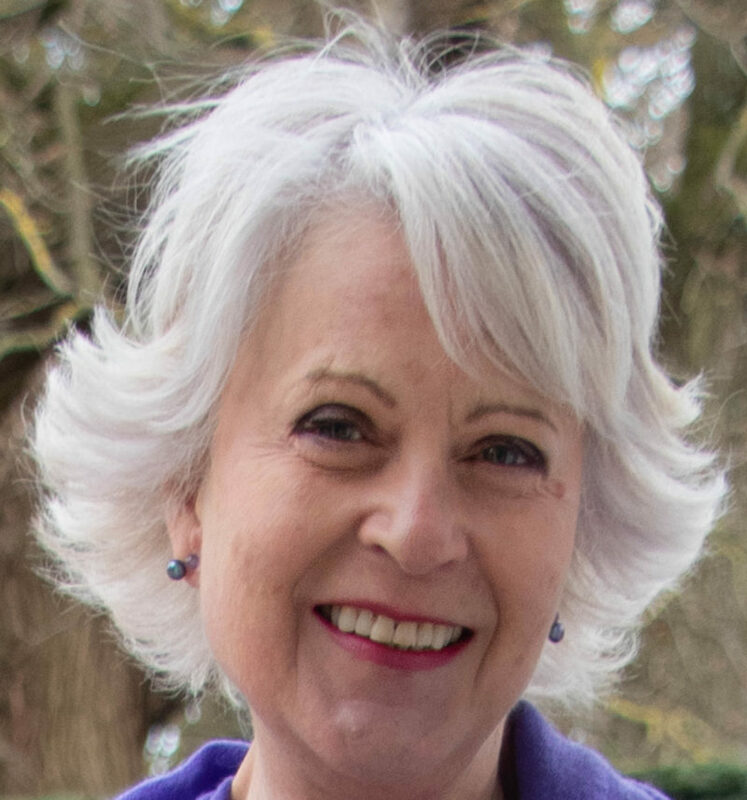 They don’t want to get stuck with unsold stock which will affect their profits. As I trawl the internet searching for my own gifts and decorations I will be sharing my selections with you. What a wonderful idea. 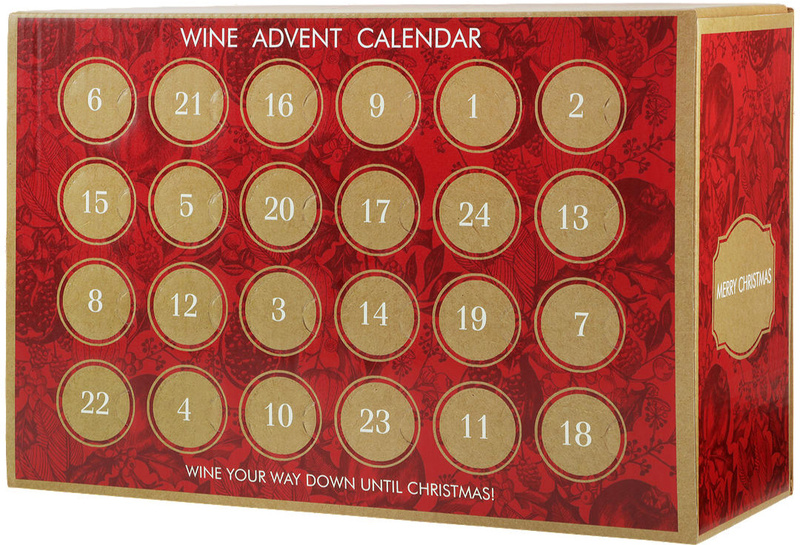 Every evening after a busy day you can put your feet up and indulge in your own tasting session with a mini bottle of wine Wine advent calendar. 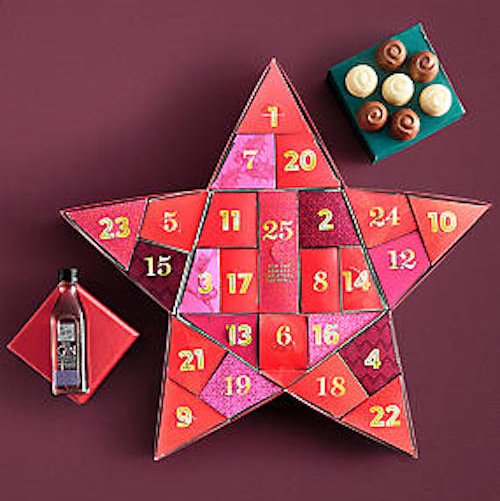 If you are a Clarins fan and are planning to stock up you can get this generous bonus calendar at Nordstrom Clarins Advent Calendar (gift with purchase see details). If you are the kind of person that likes to make your own original treats. You can get creative with this wonderful treasure chest of individually chosen gems. Nordstrom arty light up calendar. It is too early for the rush but thanks for the reminder. 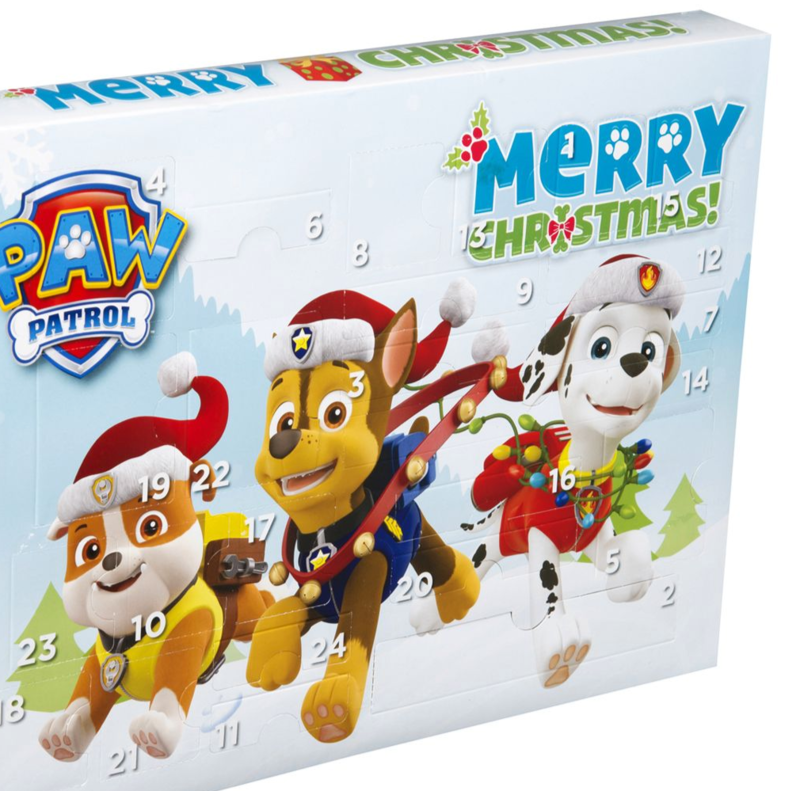 Our kids still love Advent Calendars! 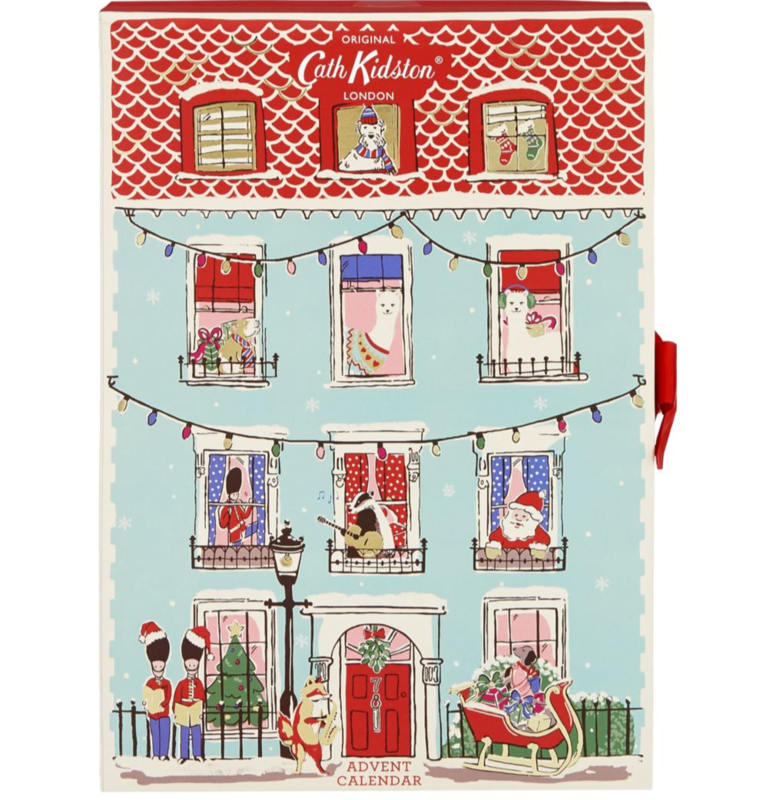 That Kath Kidson “calendar” is adorable! And, I went to the Boots site and I can order here and have delivered to daughter’s flat… she is a fan of her artwork. What fun! Thank you. P.S. 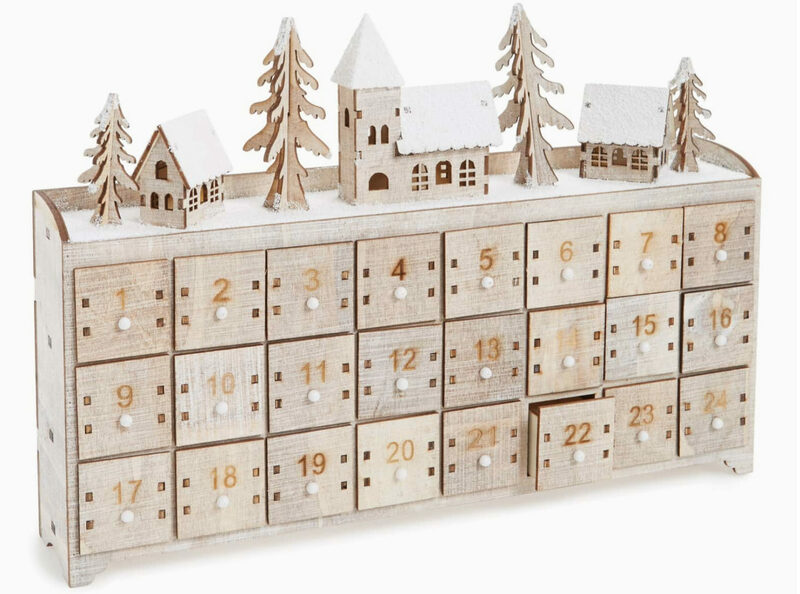 We come from a long tradition of Advent Calendars! I love real kitschy calendars with Father Christmas and loads of glitter etc. which reminds me of my childhood in Germany. Anyway, its time to start with preparations like baking, buying booze etc. Like you I like to have the presents bought early, ideally by the end of November as I have to send some abroad. Thanks for your brilliant ideas!